John back in Sweden. 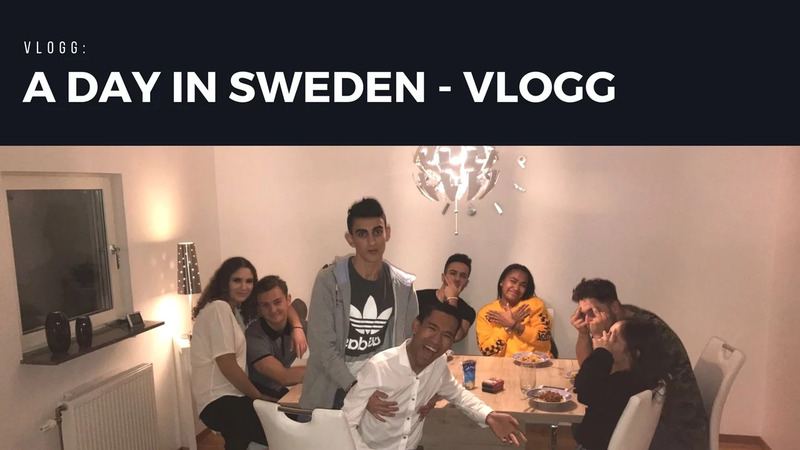 Friends and I took a city tour to Malmo, Sweden, and I thought I would vlog it and share! We had a lovely weekend and I would recommend it as a place to visit!